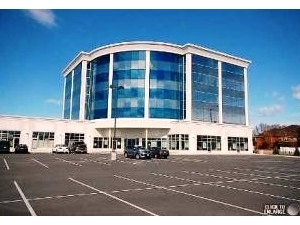 Brand new office space in busy plaza! 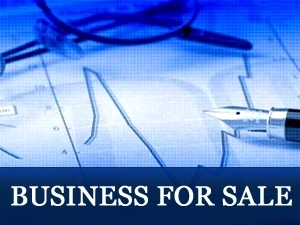 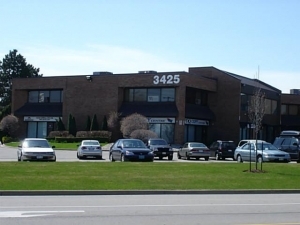 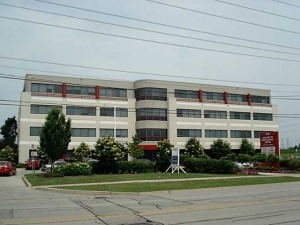 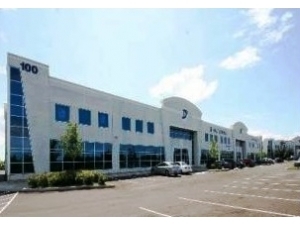 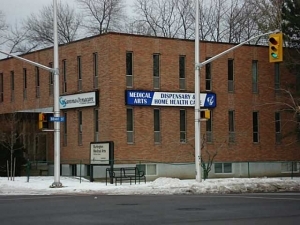 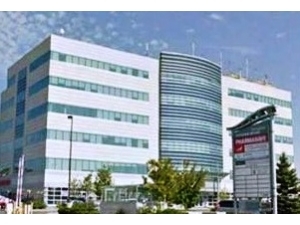 Medical Professional office space available! 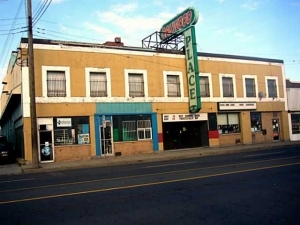 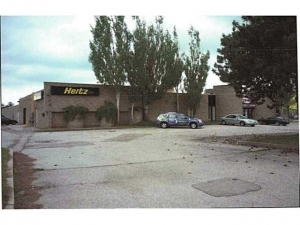 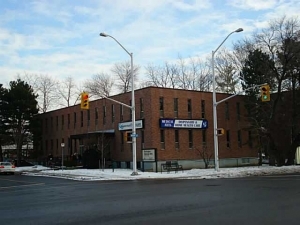 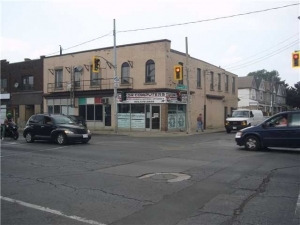 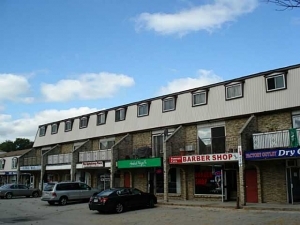 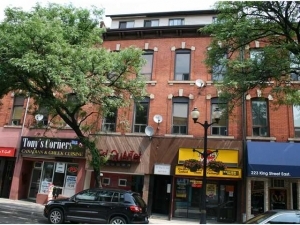 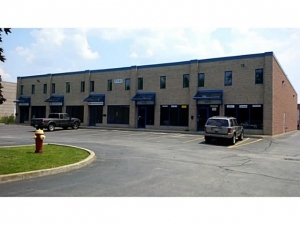 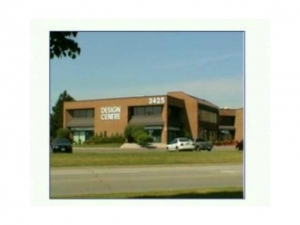 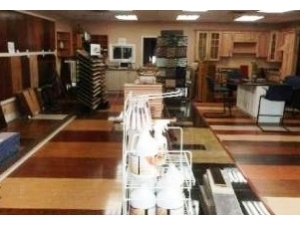 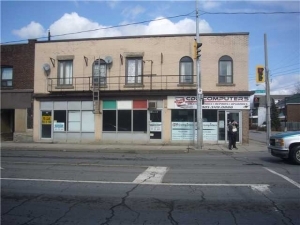 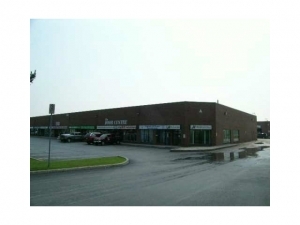 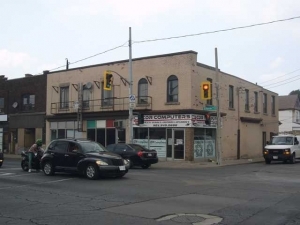 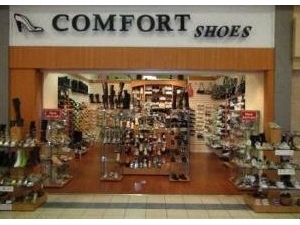 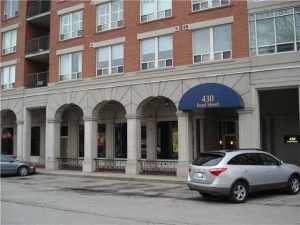 800sf Retail Unit, High Traffic, High Profile Corner Building! 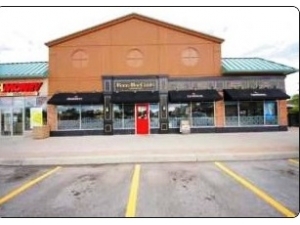 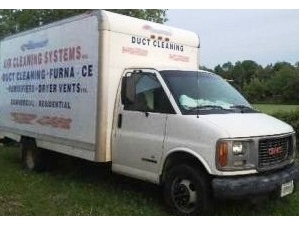 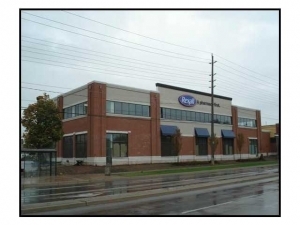 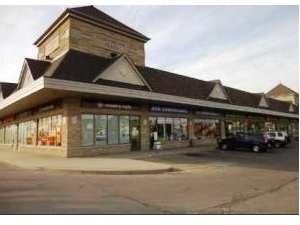 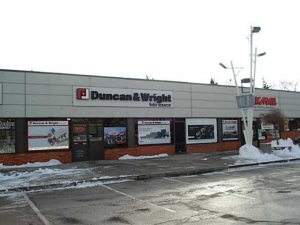 800sf Retail Unit + BSMT in High Visibility Corner Building! 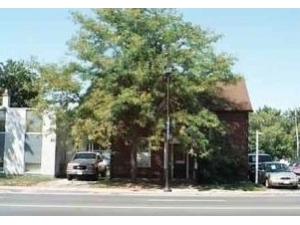 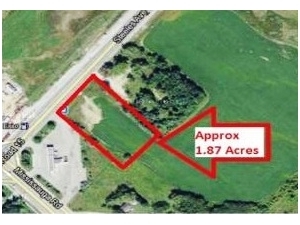 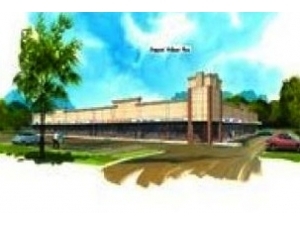 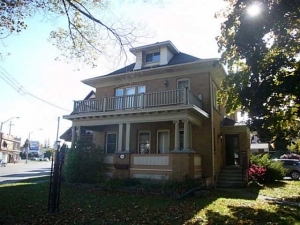 Well Located Retail/Residential Building on Corner Lot! 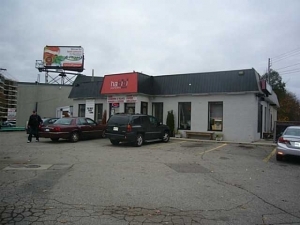 2800sf Established Restaurant & Bar With Outdoor Patio!